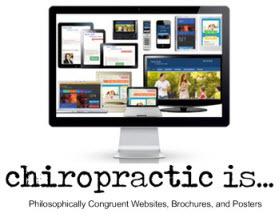 Dr. Christopher Kent is a 1973 graduate of Palmer College of Chiropractic, and a diplomate and fellow of the ICA College of Chiropractic Imaging. 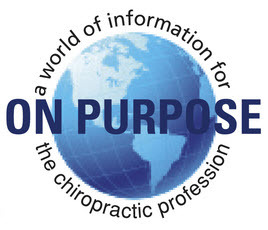 He was named the International Chiropractors Association (ICA) “Chiropractic Researcher of the Year” in 1991 and ICA “Chiropractor of the Year” in 1998. 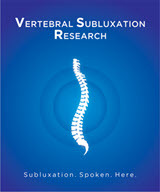 Dr. Kent is former chair of the United Nations NGO Health Committee, the first chiropractor elected to that office. 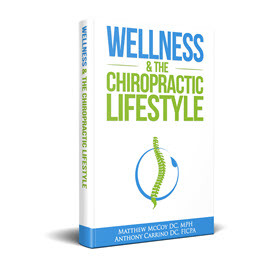 He is the author of articles in peer-reviewed and popular journals, a contributor to textbooks, and has served on the postgraduate faculties of several chiropractic colleges. 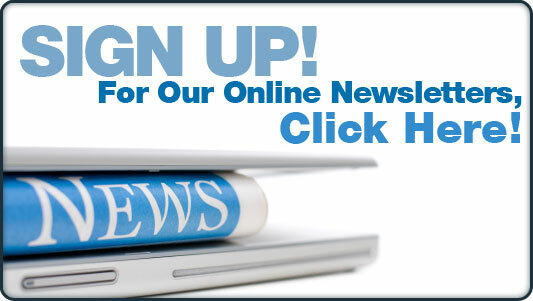 Dr. Kent is also co-founder of the Chiropractic Leadership Alliance (CLA). An attorney as well as a chiropractor, he is an active member of the State Bar of California, and is admitted as an attorney of the United States District Court, Southern District of California. 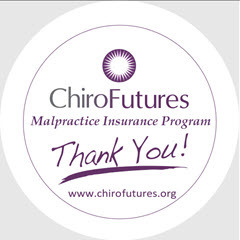 Buyer's Remorse in Chiropractic as a Career Choice: What Can We Do? Post Wilk: Is Our Future Secure?